Mike is Vice President, Leasing for Blake Real Estate. In this role he will oversee the leasing for the Blake portfolio in addition to leading Blake’s third-party leasing and sales efforts. 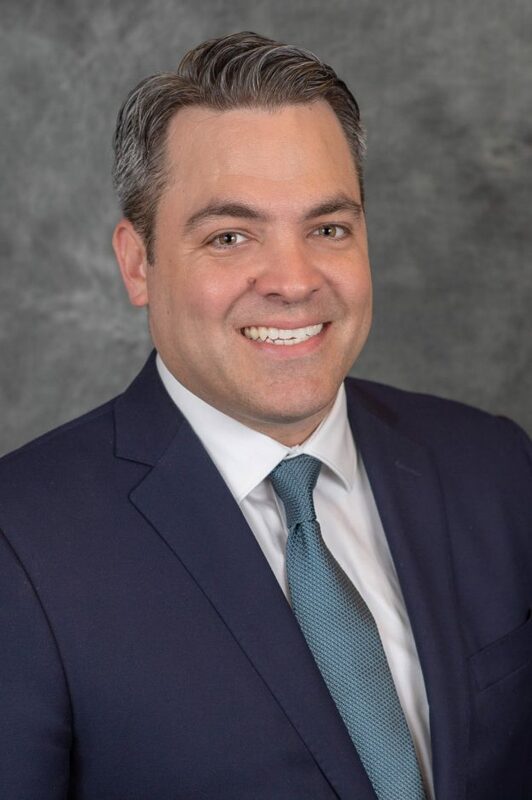 Prior to joining Blake, Mike spent 14 years as Vice President at Stout & Teague, where he led in-house leasing and sales on a wide assortment of office, industrial and retail properties. Mike has closed nearly 500 leasing & sales transactions valued at over $250 million. Mike also has vast experience providing third-party landlord and tenant representation services to a broad range of institutional, private and not for profit clients. Mike believes in best in class service and his experience in management operations, construction management, marketing and budgeting offers clients a steady hand and unique perspective. Prior to entering the real estate industry, Mike was a Treasury options trader and a member of the Chicago Board of Trade. Mike is licensed in DC, Maryland and Virginia and is a member of ULI and CREBA. Additionally, Mike serves as President for the Takoma Langley Crossroads Development Authority. As a fourth generation Washingtonian, Mike loves showing friends and clients alike around his hometown when the opportunity arises. In his spare time, he enjoys cruising on the Chesapeake Bay with his wife and kids on the family boat. And when they are not there to join him, he is fishing but not always catching. Mike is a supporter of the Leukemia & Lymphoma Society, the Chesapeake Bay Foundation and the South River Federation.